"I am so excited to even be in the movie! It’s going to be amazing. I can't say anything about it, J.J. [Abrams] always has this thing about the mystery box. But he has given out a little hints via charity. That’s really great. I am a huge Star Wars fan so to be in the movie was such a thrill." "The weird thing is, while we were shooting, they had these drones taking pictures overhead. They were taking pictures of these vehicles we had, which were in the first Star Wars! And we were like, really, what’s the sneaky need for those pictures then? I mean it’s cool to see where we were shooting, I guess. But I said to J.J., what kind of scoop are they getting if this was already exposed back in the 1970s?" "In London, I was there for six weeks. It was fantastic. Great cast, great crew." That really doesn't sound like a "blink-and-you'll-miss-it" cameo, does it? 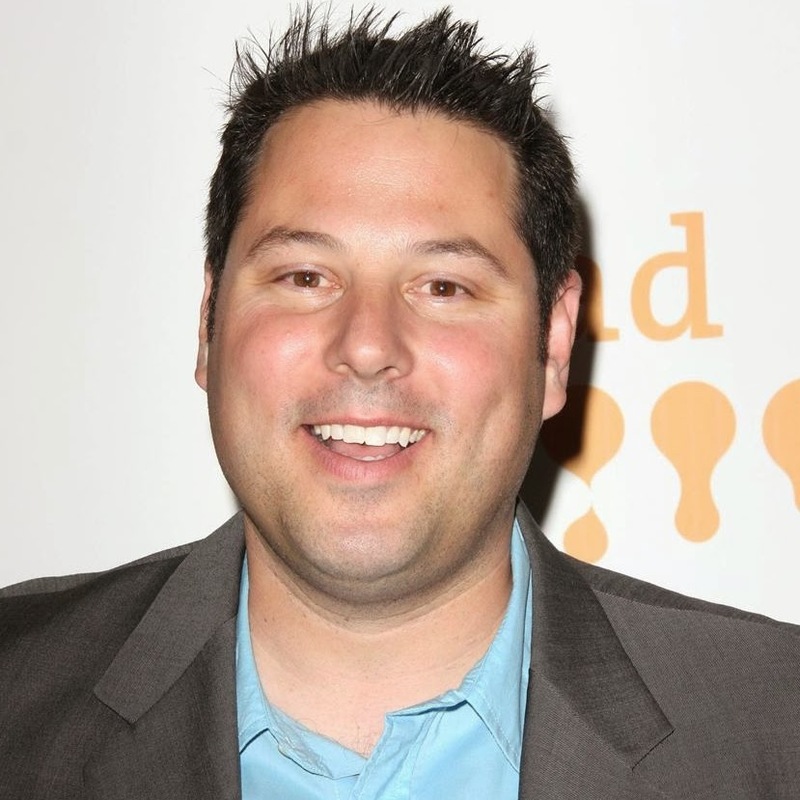 While we can still assume Grunberg won't have a major role in the film, it definitely sounds like his character will have a significant speaking part in The Force Awakens. But I guess we won't know for certain until it hits theaters December 18th!